Hey everybody Happy New Year and all the best wishes for a prosperous 2015. Today I would like to shed some light on an aspect of the game that we all know is very important, which is the break. After playing at the Turning Stone event this week which was a winner breaks event, I was on the receiving end of a set where my opponent John Morra broke and ran about two thirds of the breaks and left me in his dust beating me easily by a 9-1 score line. He also beat Mika Immonen 9-1 in the winners side final with a similarly dominating total of break and runs. As the tournament went on I was very impressed with how consistently Morra was hitting the rack, as this tournament was a rack for your opponent and break from the box format, you couldn't really rely on making the wing ball every rack. What I noticed from Morra was that he had figured out the proper speed that when he wasn't making the wing he was making the 1 in the side as a back up. Making the 1 in the side is relative to the contact point on most tables when breaking from the side rail the 1 will go near the side pocket on the opposite side of the table you are breaking from. Something very important to note here is that if the one is going short of the side you need to hit the break softer, conversely if it is going past the side you need to hit the break harder. If anything, you want to make sure the one doesn't go past the side because when it does it general banks off the rail and ends up in the middle of the top rail where it is tough to pocket. If it is cutting short of the side that can be an advantage because in this case it will bank towards the top corner pocket. In alternate break formats I use the opponents break as a way to promote positive mental thinking. For example if the score is 2-1 for me and the opponent is breaking, I focus hard on getting that break of serve and I expect to win my next break. In other words I am pushing to get to 3-1 because if I get there I think I'm a big favourite to make it 4-1 and the cycle continues. When playing winner breaks, something that you have to keep in mind is to not dwell on the score too much. For example if you're down 4-0 its really not that hard to come back and the same is true for holding the lead, you can never let up when it is winner breaks. Something that I tell people all the time is that if you don't break and run a rack anything can happen, even if you hook your opponent they can still kick the ball in. People think all the time that they get unlucky when they lose and the fact is in the duration of a tournament if you aren't running at least a third of your breaks, the rolls will usually turn against you at some point. For players that aren't skilled enough to run out when they get a shot I would suggest to learn as much as you can about racking the balls and at least put yourself in a spot where you can run a few balls and play safe. Hope this helps, and good luck. Greetings everyone, I hope you all had a good holiday season and best of wishes in the upcoming new year. Today we are going to talk about pocket size and some of the different styles of pockets and different ways to adjust accordingly. 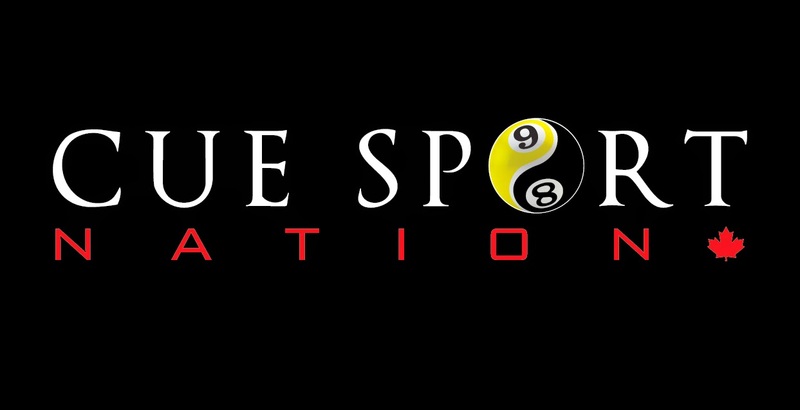 This subject came to mind because in the last week of January 2015 they will be holding the World Championships for Chinese 8 ball. The total prize for the event is $500 000 for men and $350 000 for women. 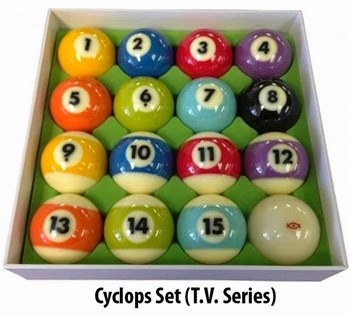 The tournament will be played on 9 foot tables with snooker cloth, regulation pool size balls and snooker cut pockets. 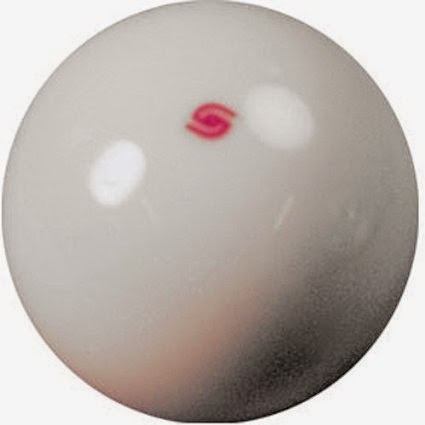 The rules of 8 ball are exactly the same and the cloth does not have a huge affect on the game but the cut of the pockets changes everything. This will likely be the richest tournament on the calendar in 2015. Many international names have confirmed but no doubt some will stay away because of their inexperience on this style of pocket. The organizers are doing their best to promote the game outside of China where it is a mainstream game. This year they will be offering free accomodations and meals for all foreign players who wish the make the trip over to play in the qualifying rounds. I am considering going over and taking a shot at this tournament. I am confident with my snooker and 8 ball background, my one concern is adapting to a snooker pocket cut with pool size balls which is something which I have no experience with. Here is an example of some Chinese 8 ball action between Shane Van Boening and the #1 seed in this years event and winner of the 2014 tournament Gareth Potts: https://www.youtube.com/watch?v=G7yvncPecY0 . 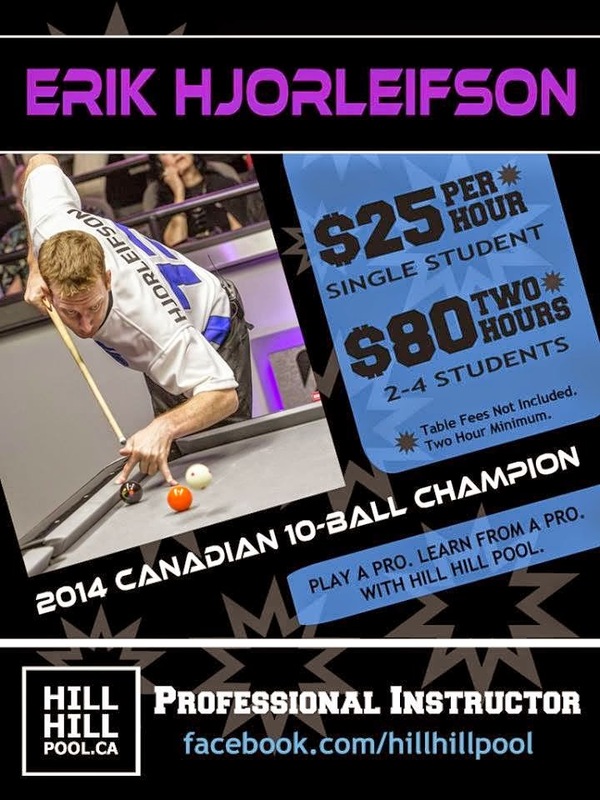 There are two major differences in how standard billiard pockets play. One is the overall size of the opening of the pocket, this can range in extreme cases from 3 and 7/8 inches to about 5 inches. The standard size for pockets in a professional level event is 4 and 1/4 inches to 4 and 1/2 inches. The variance here is obvious: the bigger the pocket is the easier it will be to pocket balls. More imlplicitly though and something that I would like to stress today, is the depth of the pockets. The technical term for deepness of the pockets is called the shelf. In others words how much space is between the front of the horn and the drop of the pocket. Brunswick tables usually have a shorter shelf as well as valley bar tables, this means that generally these pockets will play bigger regardless of the overall size of the pocket. For example a 4 and 1/4 inch pocket with a short shelf will play bigger or at least the same size as a 4 and 1/2 inch pocket with a deep shelf. 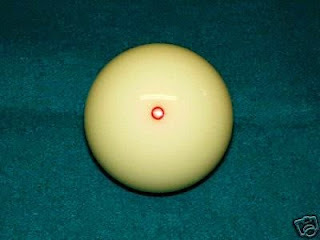 The reason for this is that when you pocket balls that are near a rail which is the most common shot in most pool games, with a shorter shelf you can hit the inside rail. 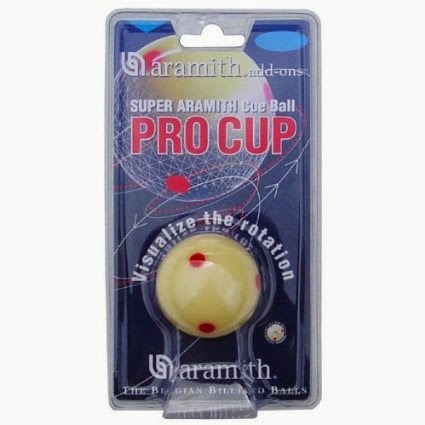 Once the ball reaches the pocket it has nowhere to hang or rattle out because the shelf is shorter. Knowing this when you play on tables like Valleys or Gold Crowns, be aware that you can use the inside rail to your advantage. On most other popular tables most notably Diamond tables, the pockets are cut deeper giving more room for the ball to hang when the object ball grazes a rail on the way to the pocket. Therefore be aware that on deeper pockets it can be beneficial to play to the outside of the pocket, staying away from contacting a rail on the way in. The worst case scenario in the cut of the pockets are if the slate is not attached to the rail at the same point or in other words one side of the pocket is deeper than the other. However barring any shotty work from a table mechanic you shouldn't have to worry about this very much. Remember that the overall size of the pockets should always dictate the degree of difficulty in the shots you attempt. I personally enjoy playing on pockets with shorter shelves because I believe the game should be more about the artistry of position rather than pocketing balls. I hope this helps and good luck to everyone in the 2015 season.